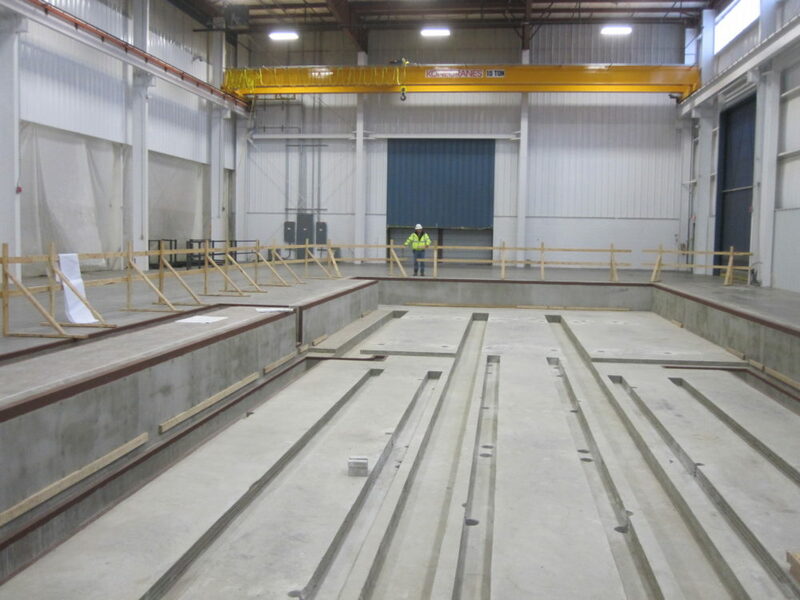 For a majority of our projects, Myrick Construction self performs most of the specialty concrete work associated with building foundations, retaining walls, dock walls and slab work. Our experience working in these concrete trades has provided us opportunities to build specialty concrete equipment foundations and pits. We enjoy being a concrete contractor on many complex and exciting construction projects.